JCD is a privately owned, commercial property development company that has provided the highest level of quality, service and value to its clients and investors for more than 23 years. As one of Ireland’s leading developers, JCD focus on Grade A Office, Healthcare, Retail, Industrial/Logistics and Data Centre property. JCD has an unrivalled track record in delivering large-scale development projects from site acquisition, project design and planning approval through to project construction and property management. 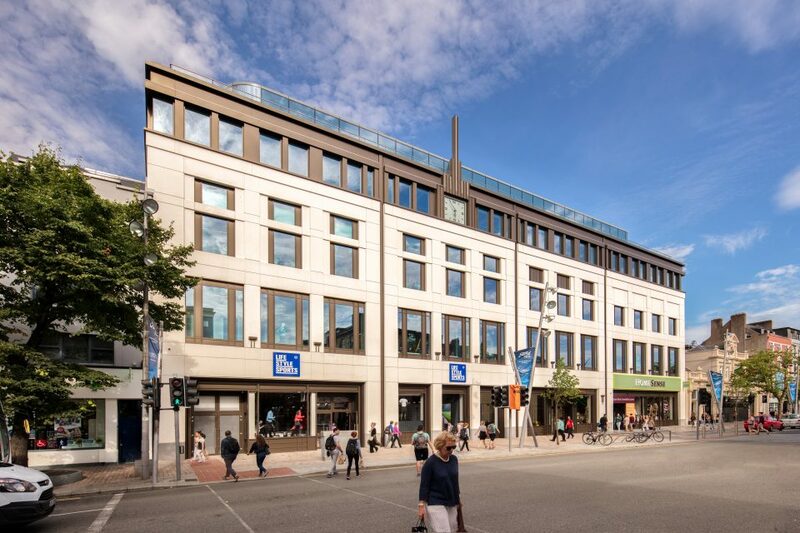 Having completed its first commercial development in Cork over 23 years ago, the Company has since financed, developed, and continues to manage over 1.6 million square feet of commercial property in Ireland. Recognising and responding to business trends, JCD began focusing on multinational organisations in the late 1990’s. Working in partnership with them, we gained valuable experience in creating the sort of working environments expected by the world’s most successful companies. The Company’s competitive advantage is its dedicated team of property professionals, who are passionate about quality design, quality build and just as importantly, ongoing quality management. JCD provides full facilities management to many of its clients which delivers an impeccable level of service and real cost savings. 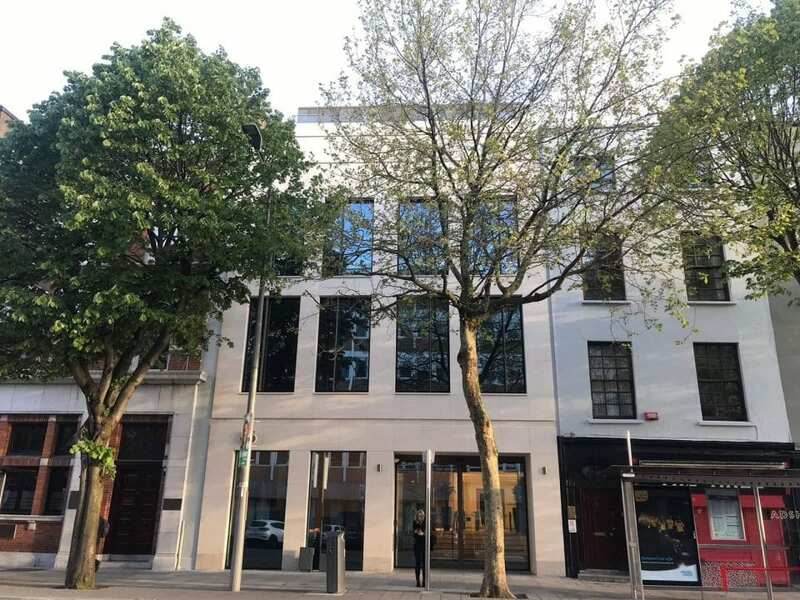 The company has now completed a 46,500 sq ft office development in Cork City Centre, 85 South Mall, which is fully let to KPMG and Forcepoint. Understanding the requirements of institutional property investors is a key expertise built up by JCD having worked successfully with senior debt providers, private equity funds, long term institutional investors and Real Estate Investment Trusts such as Green REIT PLC. 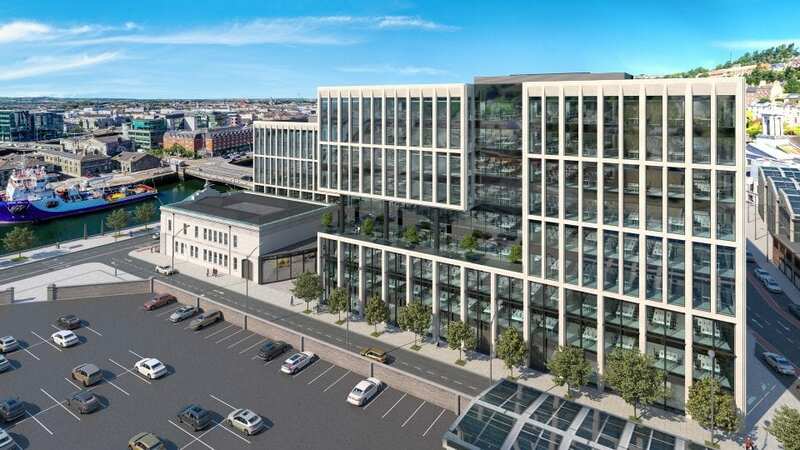 In 2015, the €58 million disposal of the 170,ooo sq ft One Albert Quay office development to Green REIT ranked as the largest property transaction in Ireland outside of Dublin in many years. In 2017, The Capitol, a 100,000 sq ft office/retail development was acquired for €45.6m by Real I.S. 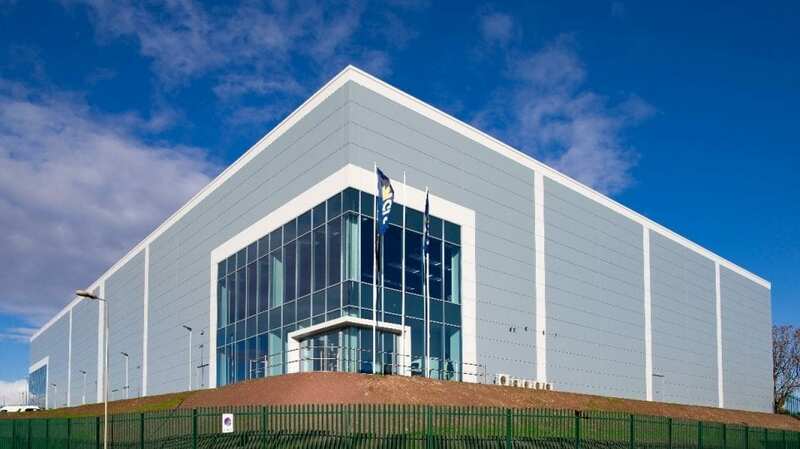 In 2018 JCD completed the first speculatory built industrial building in Cork for almost a decade, and sold this to an international group of investors. Throughout the market cycles, JCD has continued to invest with equity partners in the commercial property market in Ireland. Working with some of the world’s largest IT companies including Dell/EMC, Facebook, McAfee, Qualcomm and Solarwinds, to smaller local companies, JCD strives to deliver the complete property solution to its clients. JCD also offers a complete turnkey service from basic shell and core right through to the design process, build, fit out and management with future expansion options. This allows complete flexibility to accommodate the occupiers’ growing requirements. Meticulous attention to detail, efficiency, sustainability and long term commitment are among the hallmarks of all JCD developments with occupier needs being central to every decision made. 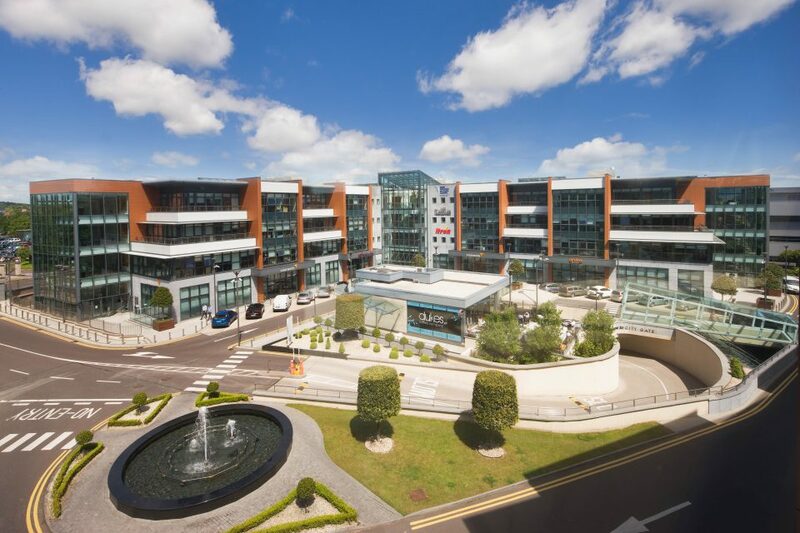 Completed €70 million City Gate Park office & retail development. Sold Blocks A and B, City Gate Park to Irish Life Assurance for €40 million. Construction started on the 170,000 Sq. Ft. One Albert Quay office development. 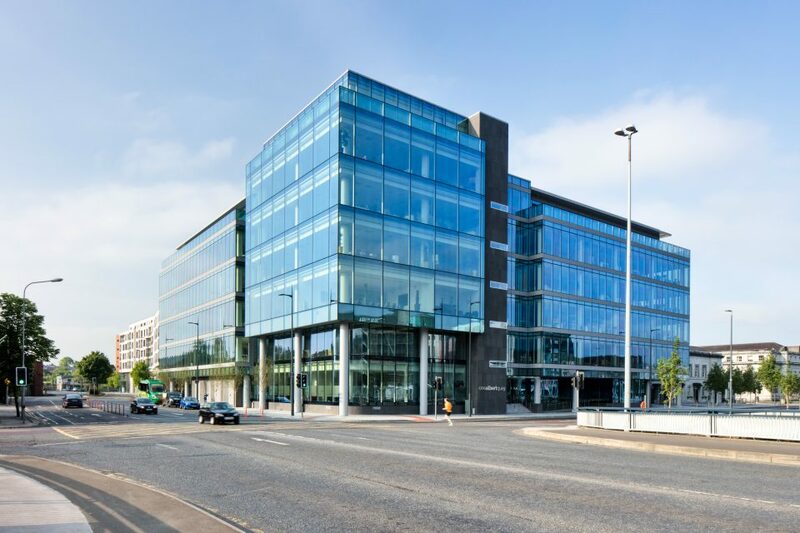 One Albert Quay acquired for €58 million by Green REIT PLC. 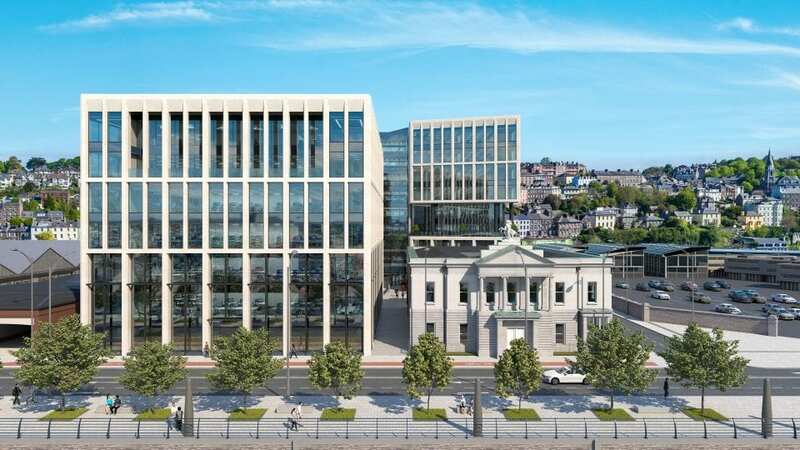 Construction commences on the Capitol office and retail development in Cork City. Sale of The Capitol to Real I.S. for €45.6 million. 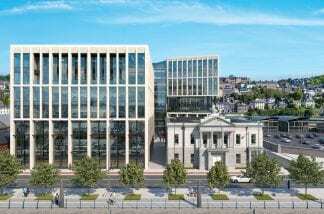 Construction also begins on 85 South Mall, a 46,500 sq ft next generation office development in Cork's Central Business District. 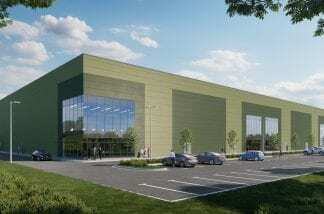 Construction started on the 250,000 sq ft Penrose Dock office development in Cork city. 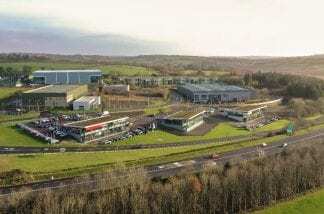 Completed the 50,000 sq ft logistics building in Blarney Business Park with tenants GLS and ILC Dover confirmed. 85 South Mall is 100% let and completed April 2019. Construction started on our 60,000 sq ft industrial building in Blarney Business Park.